Brushing your teeth is a great daily habit, but not letting your toothbrush dry is a bad habit to get into. Your toothbrush can become ineffective or even bad for your teeth when you don’t give it a chance to dry after you use it. Letting water sit on your toothbrush bristles can increase the risk of damaging them. Your bristles eventually become worn down with regular use, but leaving them wet might speed this up. 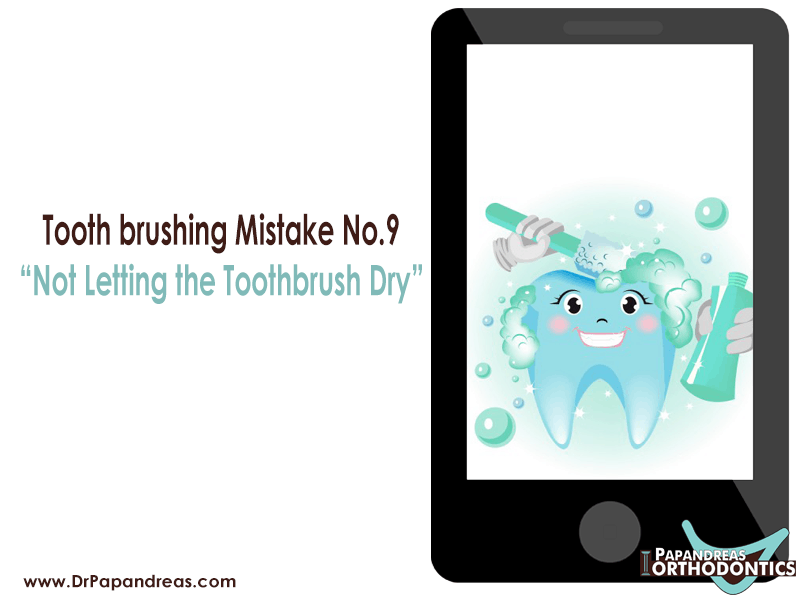 A toothbrush with damaged bristles can’t clean your teeth effectively. This means you have a higher risk of developing tooth decay as plaque builds up on teeth surfaces. 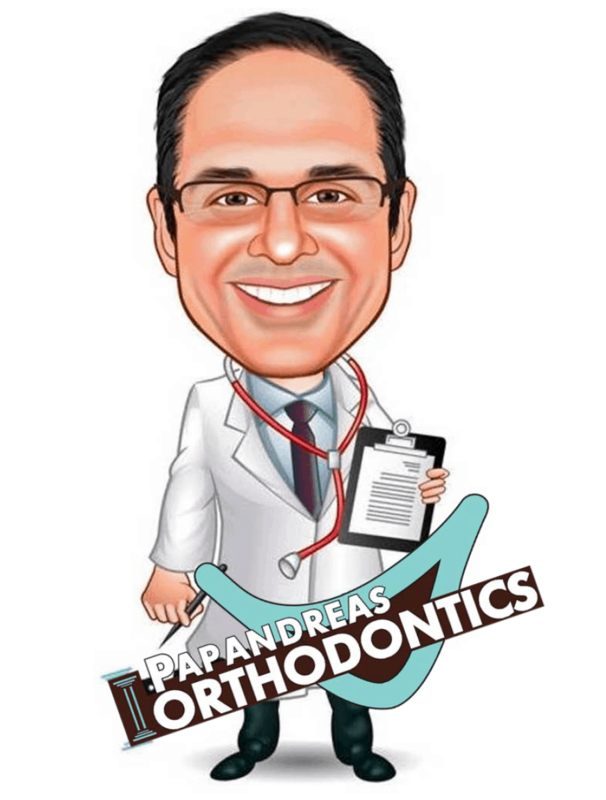 Keep in mind that when you or your children wear metal braces fitted by an orthodontist, this risk of plaque buildup from improper cleaning can be even higher. Not allowing your toothbrush to dry also means that you’re creating a potential breeding ground for mold. Using a toothbrush with mold growing on it is unhygienic and harmful for your teeth. When you’re not giving your brush time to dry, you could also be leaving bits of food sitting on the bristles or between them. When you brush your teeth, you’re exposing them to this decaying matter and increasing your risk of bringing germs into your mouth. Storing your toothbrush properly allows it to dry completely. Leave it in an upright position in a cup or other holder that lets it air out. Make sure you rinse it off before each use to make sure no germs are on it. When you or your children have metal braces or Invisalign to straighten teeth, it’s even more important to ensure that you’re using a clean toothbrush at all times.